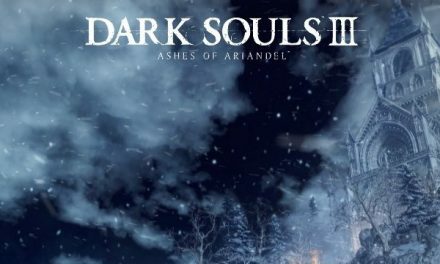 While countless difficult games get compared to the Souls series, the number which have more directly borrowed its key design elements is much smaller. There have been some solid pretenders to the throne with Lords of the Fallen and Salt & Sanctuary, but neither of these titles were good enough to challenge From Software as the king of this niche genre of challenging action RPGs. Enter Team Ninja with Nioh, an absolute beast of a game that borrows some key ideas from the Souls series but with enough differences to make it stand out on its own. 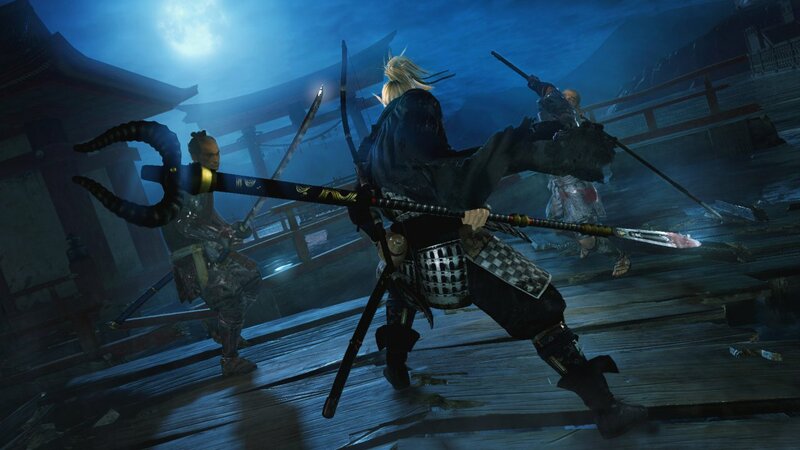 While perhaps not quite as challenging as the franchise it draws so much inspiration from, Nioh is every bit as engrossing and in some ways superior. The first thing you will probably notice is that the game uses a much more traditional storytelling approach than anything From Software have made in the last decade. Cutscenes play between missions that progress a plot I still struggled to follow at times. 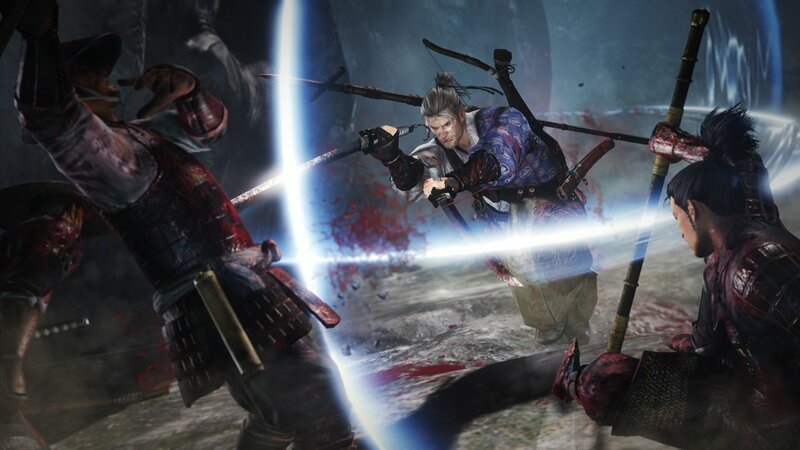 Nioh is primarily set in 16th century Japan, a time when the country was divided by rival clans fighting for power. 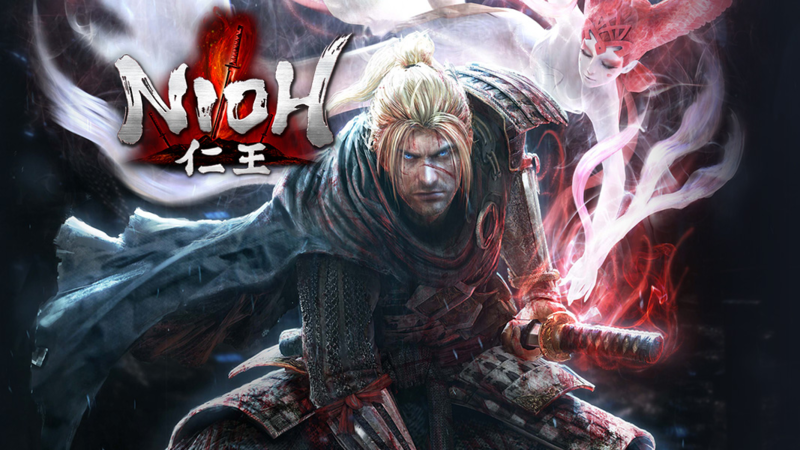 Despite this historical backdrop, Nioh is a fantastical game, with a story that sees you as an Irishman traveling to Japan to chase a guy who you encountered in London, who is looking for a kind of rock that will grant him special powers. Overall the game doesn’t take itself too seriously but never goes too far over the top either. Most of the story is told in Japanese with English subtitles, with only the protagonist and a couple of other characters having English voice acting. Many cutscenes see a mix of English and Japanese dialogue which can be confusing; a surprising amount of people in Feudal Japan apparently understand English. Even though the storytelling certainly leaves something to be desired, the blend of Samurai-era Japanese history with mythical spirits and monsters called Yokai, makes for an interesting mix of lore and history. Even though the storytelling fumbles these appealing elements a bit, the actual game side of things also draws from these themes, and is much more successful in doing so. At a macro level, Nioh has quite a different setup compared to the games it clearly borrows a lot of ideas from. Rather than using a big, interconnected open world, Nioh’s gameplay takes place in a series of discrete levels that are accessed from a sort of world map. The map is divided into regions which you work your way through with a mix of main story and side missions. Once you select a level and load into it, anyone who has played Bloodborne or the Souls games will be in familiar territory. You typically start at a Shrine (bonfire), and must explore each area in order to complete an objective, which is usually a boss fight. As you explore and fight enemies, you collect Amrita, the Souls equivalent. If you die, all enemies respawn, and to recover your Amrita, you must return to your place of death and collect them from your body. It’s a familiar gameplay formula executed particularly well here. Each main level is comparable to a major Dark Souls area, with multiple shrines, shortcuts, secrets and ambushes making for rich exploration and lots of opportunities to get into precarious situations where you are lost and unsure of how to find safety. Tough optional enemies, treasure and experience await those who poke at every nook and cranny, as well as the little green Kodama tree spirits, who when guided to shrines, will grant you blessings (passive buffs) and eventually increase how many healing elixirs you start with after death. Nioh gives you a something to go on when it comes to progressing through each level, but not much. A white indicator on the side of your mini-map shows the general direction you must go in to reach your objective(s), but short of using a specific item, you are left to figure everything else out. Many levels have interesting progression mechanics; one area is a underground mine full of poison gas, where you must activate air-pumps and run in and destroy poison fungus to progress before the pump shuts off, all while avoiding or fighting enemies. Another area has huge healing crystals that heal enemies making them very difficult to kill, unless you run into an underground cave network to destroy the base of the crystals. The main missions in Nioh are consistently very good. 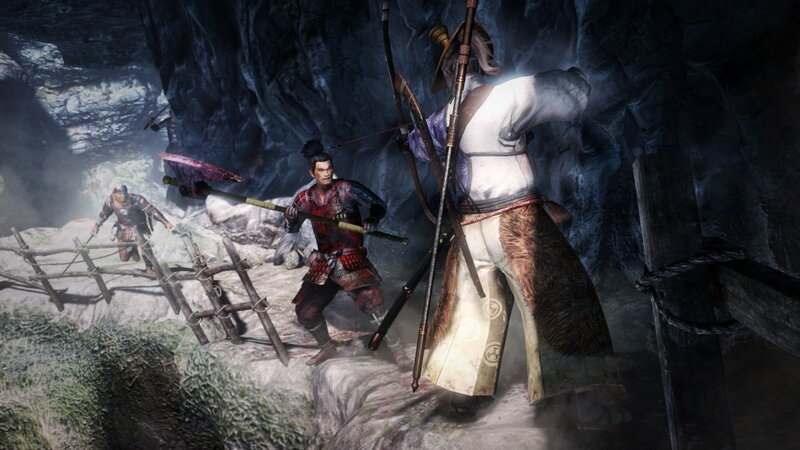 Unlike the Souls games which let players guess if they are strong enough to tackle a given area, each mission in Nioh is assigned a level. I found keeping up with the main mission level suggestions became quite difficult later in the game, due to the steep hill you must climb when leveling up. The amount of Amrita required to level up increases quickly, and by level 60 or so, I found I would only level up one or two times during a main mission, leaving me totally under-leveled for the next one. This leaves you to grind the optional sub-missions and Twilight missions that are significantly less interesting than the main ones. Some sub-missions take you to interesting new locations or have you fight some cool bosses, but most take place on a sub-section of a level you already completed. Twilight levels see you going through Main missions again, but with tougher, higher level enemies. 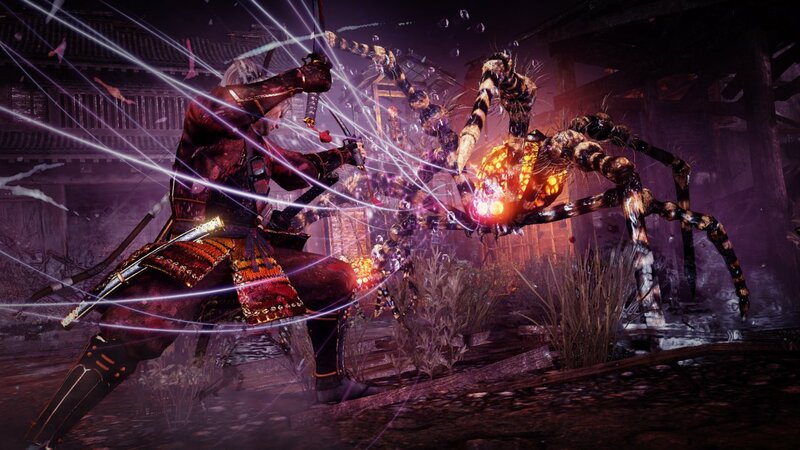 Skillful play can let you tackle levels significantly above your level, but most players who want to see Nioh through to the end will be in for some grinding and repetition. If you are in a mission that is just too difficult, you can bail out at any time, but doing this will erase mission progress and forfeit any Amrita you earned, unless you use a special limited item. Despite this deceleration of pacing, what makes Nioh such a success and allows it to overcome these between-mission lulls is the quality and depth of the combat. It is definitely cut from Dark Souls cloth, where you lock onto enemies and try to block or avoid incoming attacks, waiting for openings to get behind your foes and do some damage, all while monitoring a quickly depleted Ki (stamina) bar. Overall the combat feels a bit tighter and more nuanced than in the Souls series. Your all-important Ki meter can be partially refilled after attacking by doing a ‘Ki-pulse’ at just the right time. This grants you the ability to keep attacking to finish a staggered enemy, or to dodge out of the way of incoming attacks. However, if you are hit when you are out of Ki, you are stunned and left open to enemy attacks. Where Nioh really differentiates itself is that all of this also applies to your enemies. You can see your enemies’ Ki bar at all times, and when it runs out and turns red, you can move in to stagger foes and do extra damage. If you hit a weaker enemy in this state, they will be stunned and you can perform a finishing move. This one alteration already gives the combat here a different feel, rewarding aggression as you can manage your Ki to keep attacking enemies where you would have to fall back and regroup in the Souls games. It is also important because some enemies create what are called ‘Yo-Kai’ realms, areas where your Ki will not regenerate – the only way to get rid of them is with a Ki-pulse. Many of the available weapons support this aggressive play style. Dual and Single Katanas, as well as the mace on a chain Kusarigama are great for getting in close and pressing your attack. Heavier axes and hammers feel like gambling as they do a lot of damage, but eat up your Ki meter in a few swings. If you miss a critical Ki-pulse you might be left open to enemy attack, but if you make it, you can wipe out a whole group in a single frenzy. The spear feels like the odd-man out as the only pole-arm option, letting you keep enemies at a distance while you poke at them from outside their attack range. I found this weapon could be used to cheese my way past certain enemies, but it also feels necessary in some situations. Ranged weapons are handled in a clever way; you can have two close-combat and two ranged weapons equipped at all times without a weight penalty. Ranged weapons can be used any time by holding the left trigger to bring up an aiming reticule. These weapons include bows, rifles and hand-cannons, and can do a lot of damage, particularly with head shots. If worrying about Ki-pulses, switching weapons and determining when to use ranged attacks wasn’t enough, you also have to think about stances and learning new skills. You can switch between three stances at any time: low, medium and high. A low stance lets you perform quick, light attacks and dodge around without using as much Ki, while the High stance means slower, heavier attacks that use much more Ki while leaving you less able to dodge to safety, with mid stance existing in-between. For the first half of the game I pretty much ignored the stance system, always sticking with the Mid-stance, but eventually started switching up in specific situations, especially boss fights. You can also see what stance some enemies are in, which is helpful for determining how to defeat them. Samurai skills are perhaps more important. Depending on how you level up your character, you get access to skill points that can be used to learn new moves with specific weapons or unlock new crafting abilities. Skills can come in the form of new attacks, new ways to finish combos, and can grants the ability to craft special items that can improve your resistance against certain damage types. Again, you could go through the entire game ignoring this system, but there are some fun skills to be learned, with my personal favorite being one that lets you spin around in a circle with an axe held at arms-length, mowing down any enemies that get near. What weapon you use will likely depend on personal preference, and how lucky you get with loot drops. Nioh has a full-on Diablo style randomized loot system complete with rarity tiers and randomized stats. I found this honestly didn’t add much to the game, as the random weapons are only statistically different; every spear, Katana and axe will behave the same, just provide different stat bonuses. I didn’t get much joy from having to constantly go into the menus and sort through the dozens of pieces of gear I had picked up during each mission to equip marginally better weapons and armor, or from the complicated weapon crafting and customization system you can access between missions. The way Nioh introduces and uses enemies is also quite different from the Souls series. Rather than have a unique set of enemies for each area, new enemies are introduced gradually, and will continue to make appearances throughout the game. Early on you will mostly face off against human foes, but eventually a variety of monsters, bi-pedal and otherwise, will be thrown in your direction, making for solid variety overall. Boss fights are mostly good, generally taking place in large arenas and often having multiple stages where the enemy becomes more aggressive. I was able to defeat most bosses solo after a few attempts, but there are a few quite challenging ones, and defeating each one still came with a huge surge of adrenaline. If you find yourself really struggling with a fight and don’t want to back out of the mission to grind your level, you have a couple of options. You can choose the protection of a guardian spirit, which grants you passive buffs, and also a temporary ability that lets you become invulnerable and dish out some extra damage. This ability recharges slowly as you kill enemies, and can turn the tide in a tough fight. You can also attempt to summon another player to help you through a tough spot, though I had limited success actually getting people to join my game. Whether this is due to matchmaking issues or a lack of people trying, I cannot say. One limitation is that you can only put yourself up to be summoned in levels you have already completed, which prevents traditional co-op. I can say that whenever I put myself into matchmaking to be summoned, I was placed with someone else fairly quickly. Only trying to summon another player for help proved problematic; I was met with endless wait times apart from a few occasions when someone actually joined. Given that I also frequently lost connection to the servers when playing, I suspect matchmaking issues rather than a lack of players. This limited co-op is the extent of multiplayer in Nioh at the moment, though the developers have hinted that some kind of PvP mode is on the way. Similar to bloodstains in the Souls games, you do see specters of fallen players which you can choose to fight an AI version of, but mostly these serve as a warning when you are approaching a tough fight, as you will see a lot of people died in a given area. The visual fidelity of Nioh depends partly on which performance setting you use. You can choose to prioritize visuals or framerate; I played the game on an original PlayStation 4 in Action mode, which aims to provide a 60fps experience. Generally the game ran well with noticeable slowdowns in only a couple of spots, though the visuals noticeably suffered. Decent location variety was hampered by inconsistent texture quality and long stints at 720p, making for a somewhat fuzzy looking game at times. Fortunately, good lighting quality and the speed of the action make it hard to notice much of the time, and I felt the visual sacrifice was worth it for the 60fps. The second option is Movie mode, which provides higher quality visuals but only at 30fps. Audio is much harder to find fault with, as both the sound design and original soundtrack are very good. You can often hear enemies before you see them as they groan and shuffle around. Once combat begins, sound is both satisfying and useful as you deflect and land blows and pop Ki-pulses. The orchestral soundtrack effectively mixes Japanese and Western themes, which fits the premise of the game perfectly. Voice acting is largely well done, apart from maybe the main villain who hams things up a bit too much. 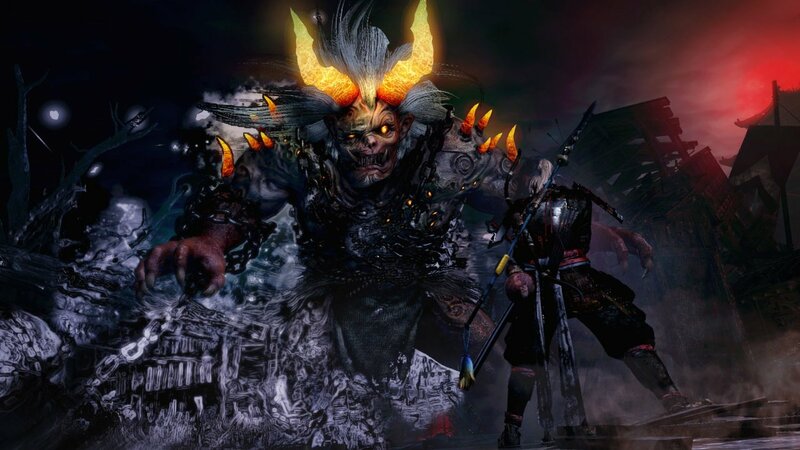 All in all, Nioh is an absolute monster of a game, able to offer up dozens of hours of gameplay to those brave enough to tackle its complex mechanics and challenging encounters. It is a shame that repetition rears its head and the pacing becomes bogged down due to excessive leveling requirements in the second half of the game, though the skill-based nature of the combat does a lot to mitigate these issues, letting you tackle missions far above your player level. If you are looking for something to fill the gap left by From Software not releasing another action RPG this year, Nioh will more than satisfy, also earning its place among the very best exclusives on the system.